← Birthday Treats and Shape Sorter 1st Birthday Cake! 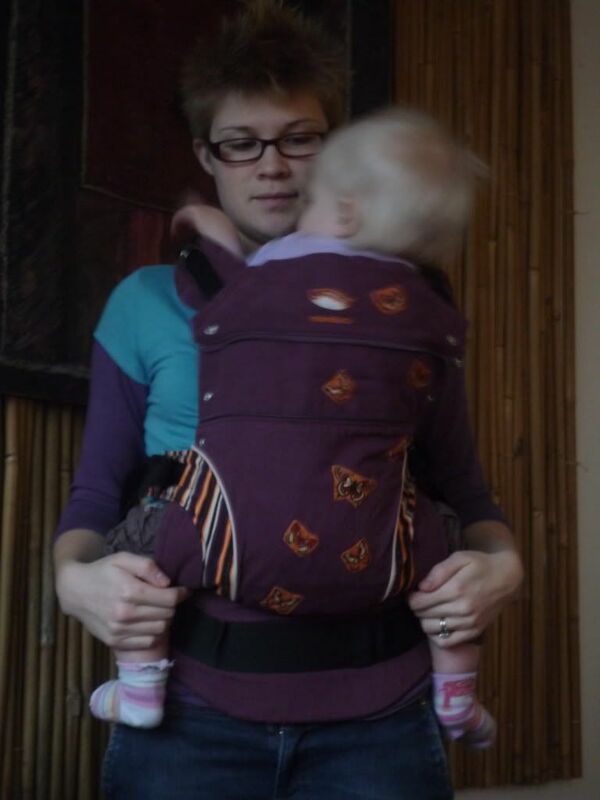 When we needed a ‘proper’ baby carrier for DH and I to easily use on holiday last year, I bought a Manduca. 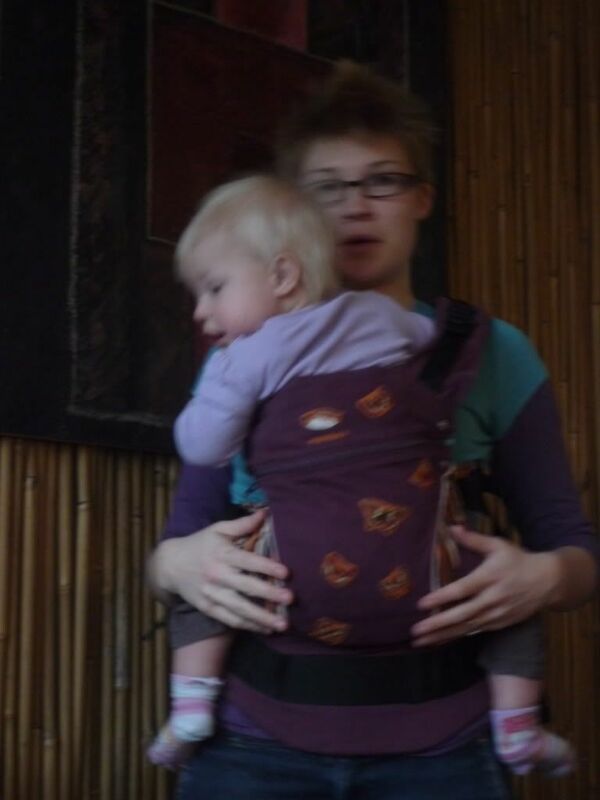 This is an ‘SSC’ (Semi-Structured Carrier) that buckles on in various positions and has a nice, wide comfy seat for DD to snuggle in. 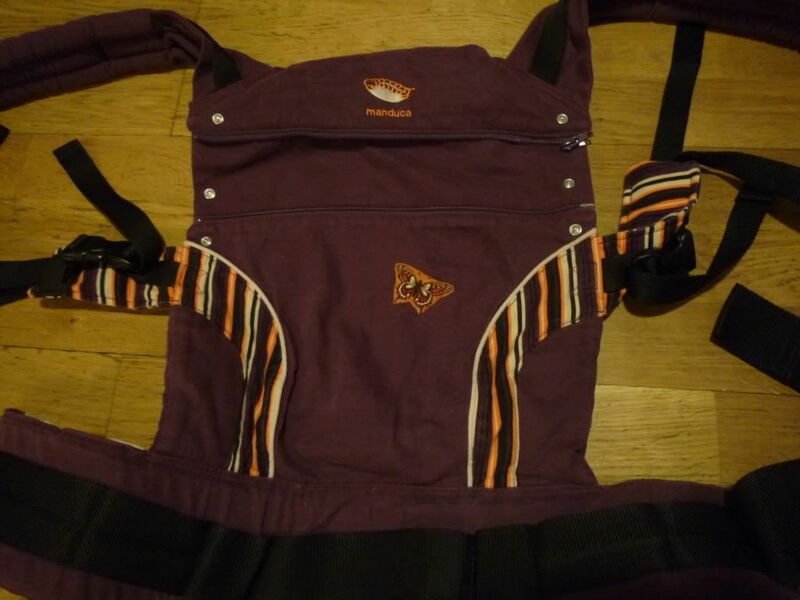 I bought the ltd. edition colour ‘Skyline Plum’ as I thought it was a nice unisex colour that both DH and I would like. 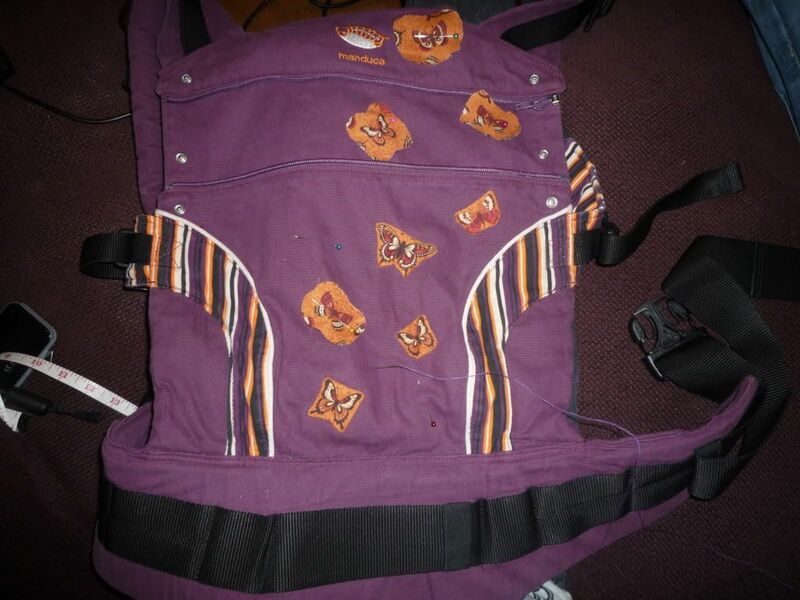 I’m going to cut out some of the butterflies and applique them onto the carrier. 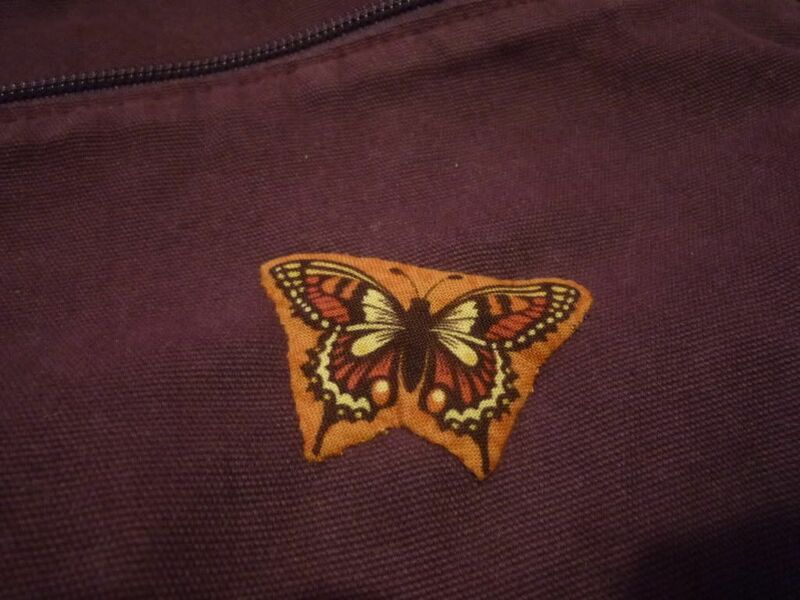 I’m awful at machine satin stitch (which is what lots of people seem to use for applique on carriers) and I didn’t really want the stitching to show through on the back of the carrier, so knew that I’d need to do it by hand. 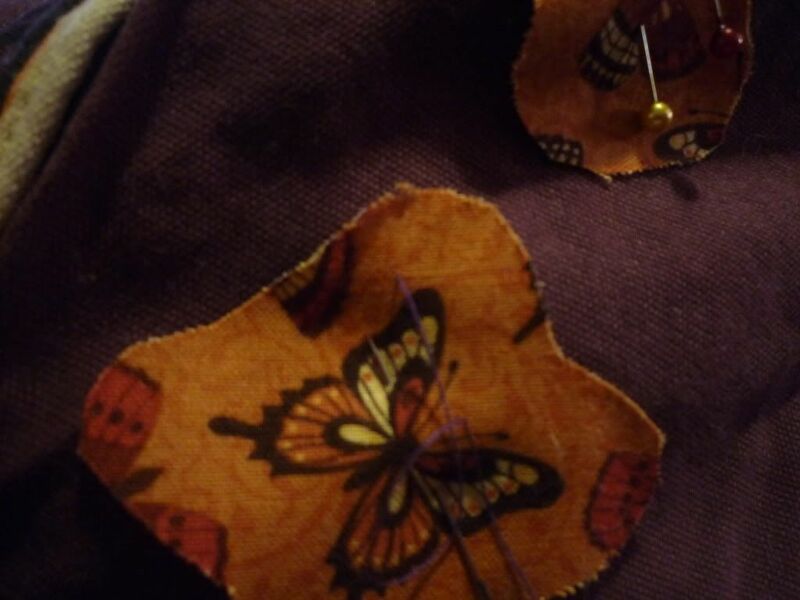 After seeing this great tutorial on needleturn applique technique: Needleturn Applique Tutorial (which looks very similar to how I sewed the binding of my frankenbooks – loads of pics on this page: Frankenbook – Putting it all together) I thought this would be perfect. 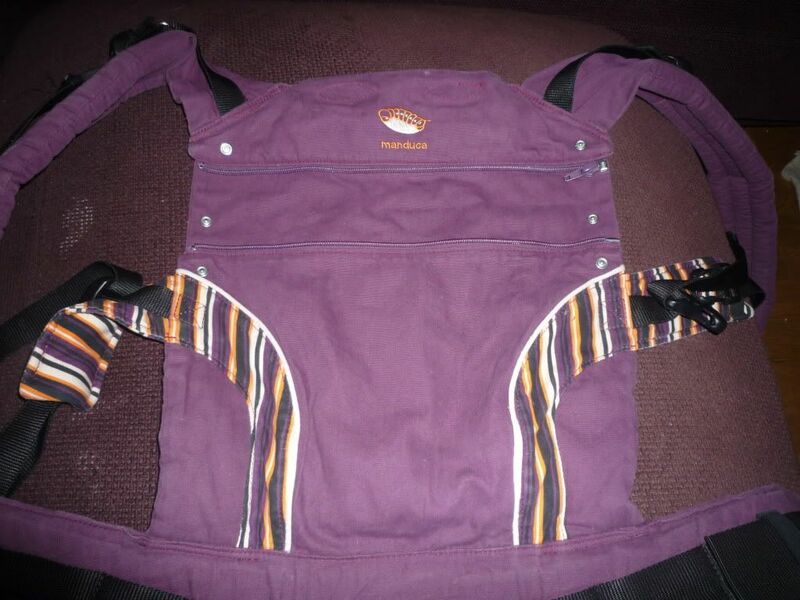 The fabric I have is 100% cotton – the kind designed for patchworking – which I bought on ebay. 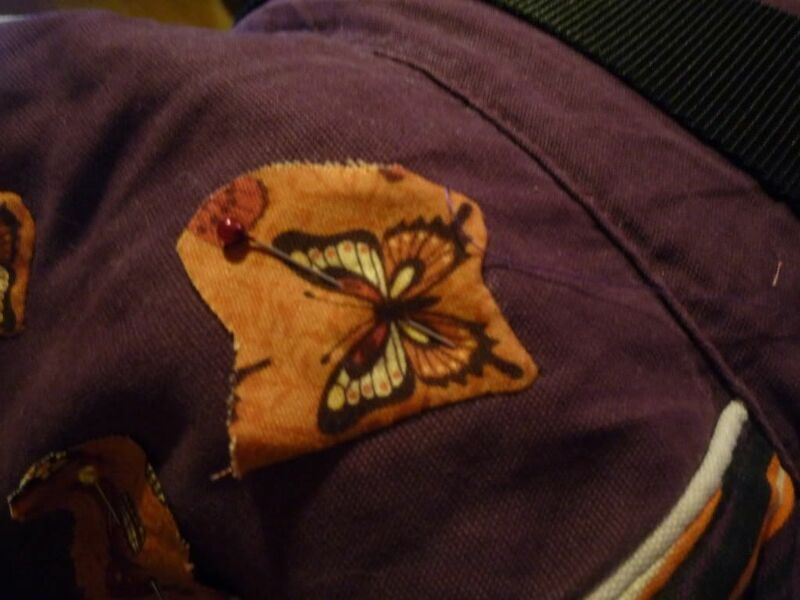 I cut out some butterfly motifs, leaving about 7-10mm of fabric all around the butterfly. 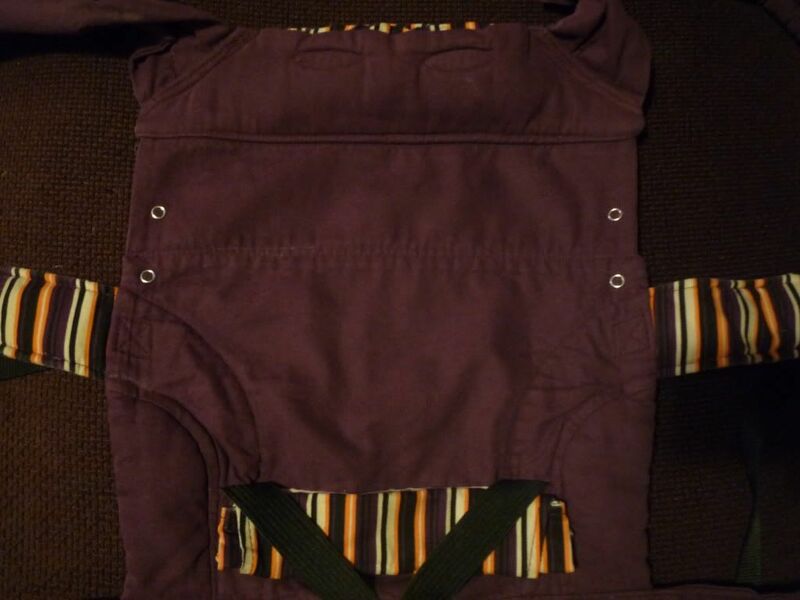 I basically need to fold under about 5mm of the fabric all around, and use an invisible stitch to attach it to the top layer of the carrier. 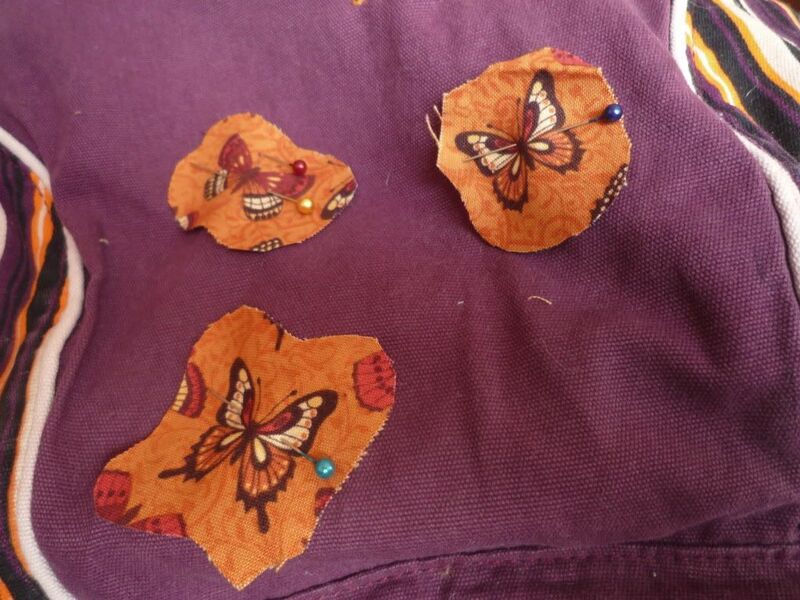 I’m going to leave a bit of the orange background showing all around each butterfly, just to help it stand out more. 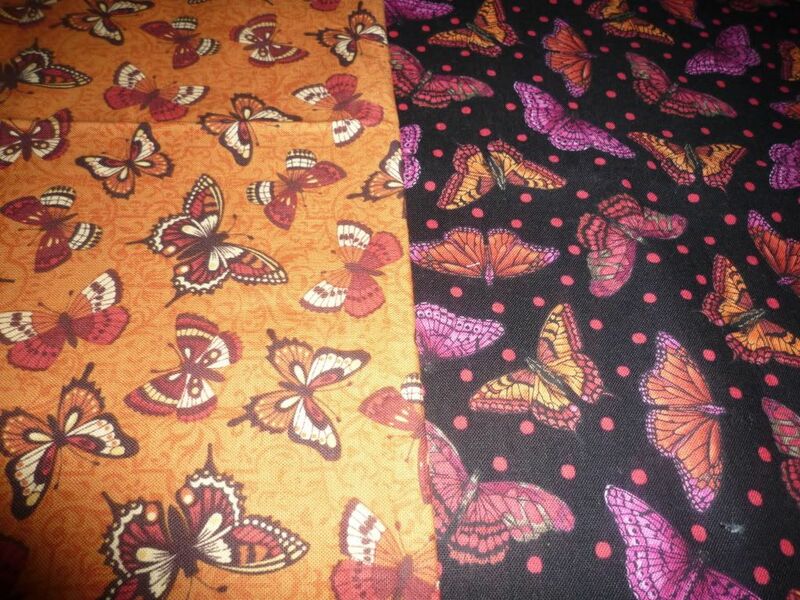 I first chose the butterflies I wanted to use – there’s 6 different designs. 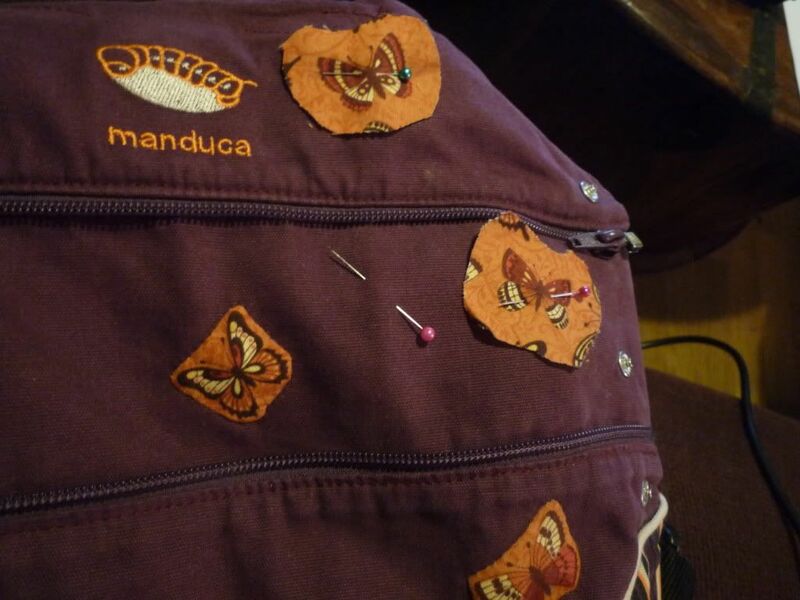 I’m going to use 7 butterflies because odd numbers always look more aesthetically pleasing, and so I’m using one of each design of butterflies plus one more small one. 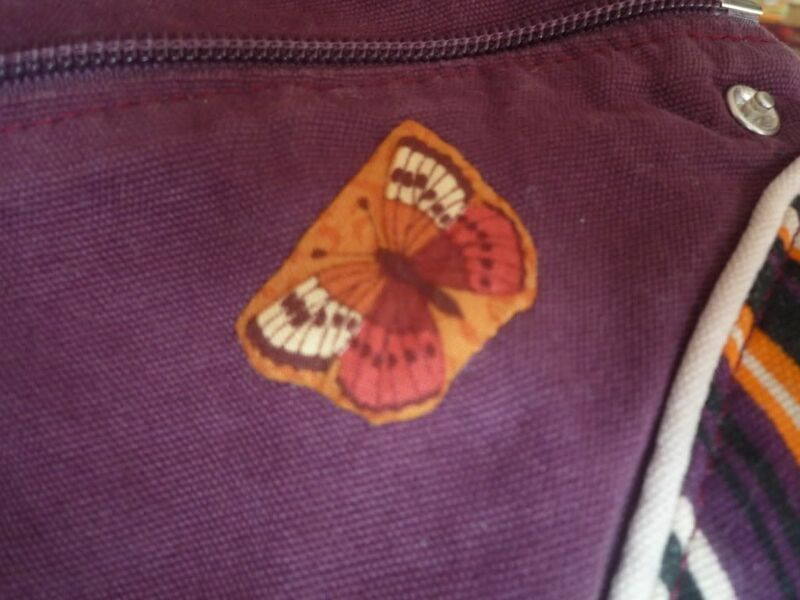 I arranged the butterflies on the body of the carrier. 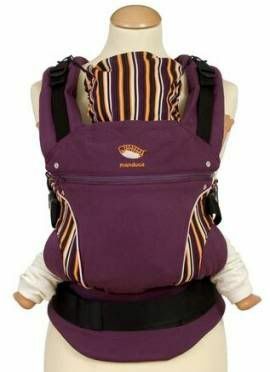 It has a zip-upable section on the body which you can use to extend it for older children. 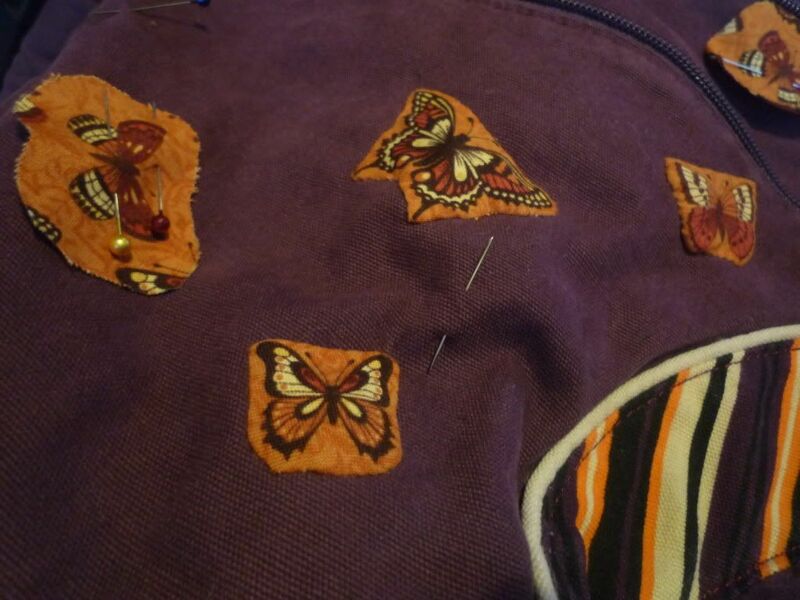 I put two of the butterflies in here so that when its unzipped, more butterflies are revealed, and there won’t be an odd butterfly-free stripe across the carrier when it’s finished. 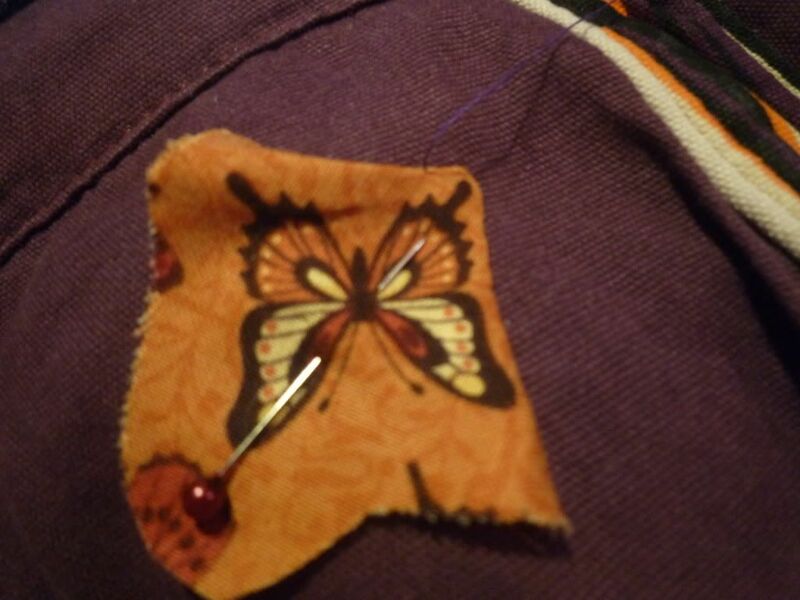 I expect the sewing will take a fair while as it’s all very tiny and painstaking. 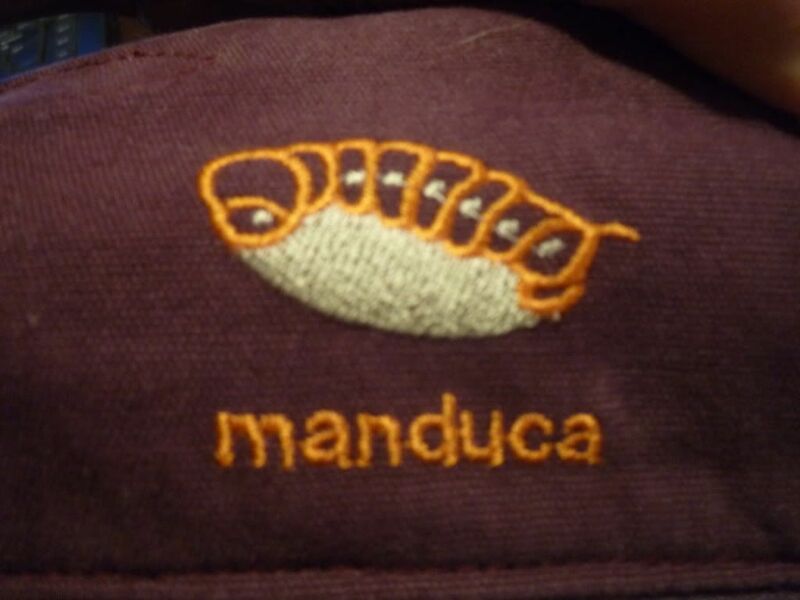 So I’ll pull up a bright light, get comfy on the sofa, and here goes…. 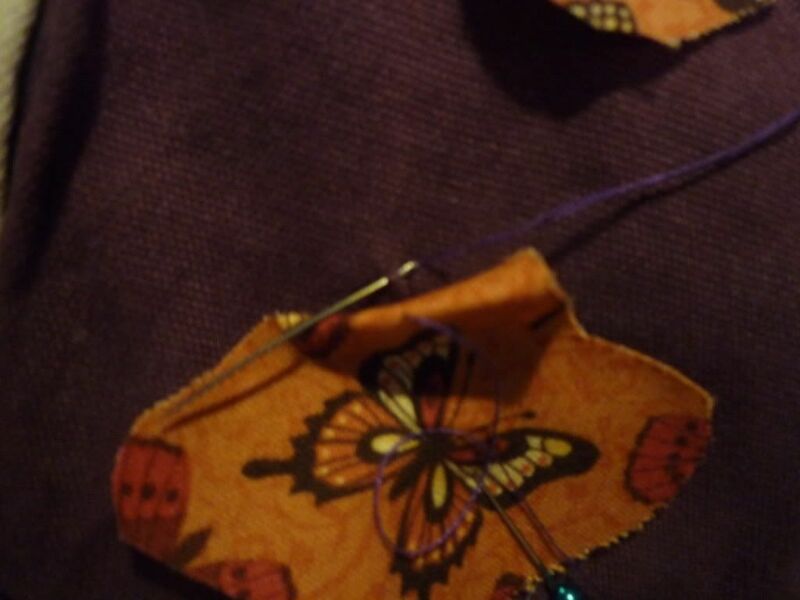 I haven’t described the technique, as it’s explained much better and more expertly than I could on the tutorial linked above. I hope my pics might help a bit to show what I did, but I’m basically following exactly the same technique, just not quite as neatly! 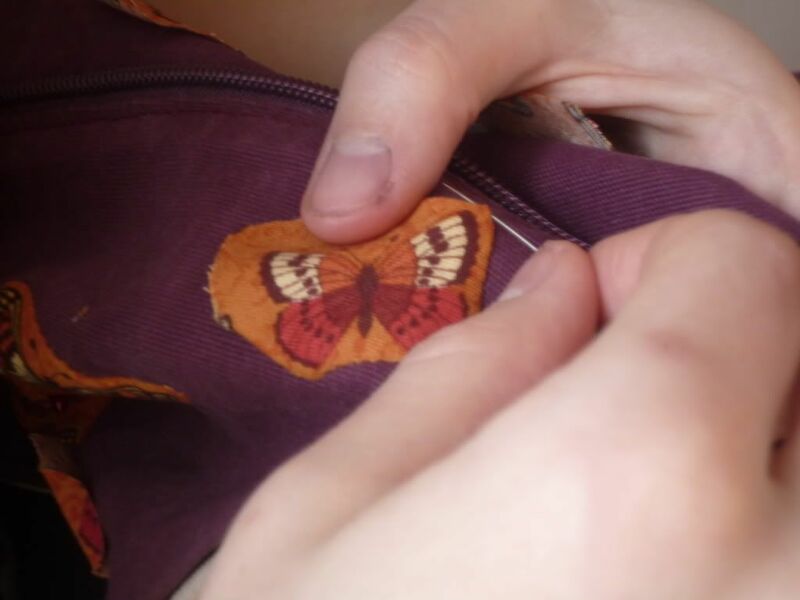 I also found that I needed to catch a bit more than one thread of the butterfly fabric because otherwise the fabric threads started to seperate a bit. 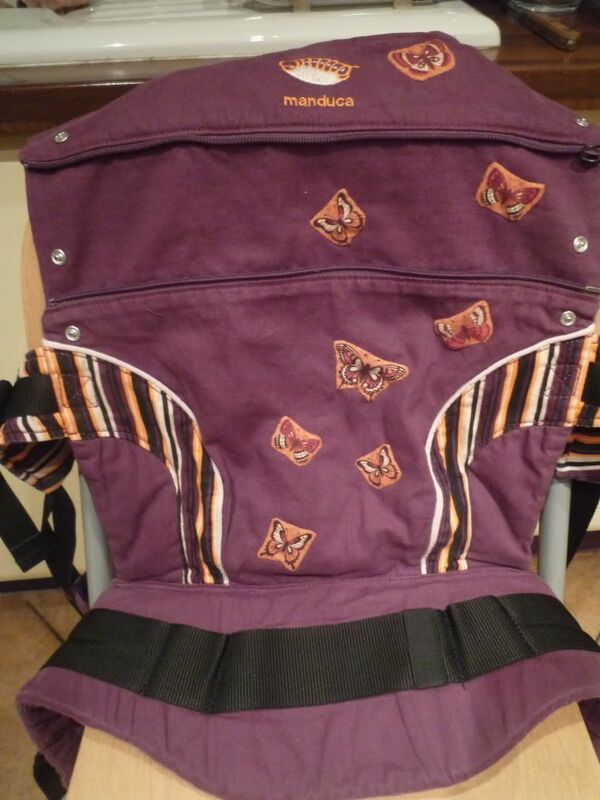 I think this would depend on the weave and strength of the particular fabric you’re using. 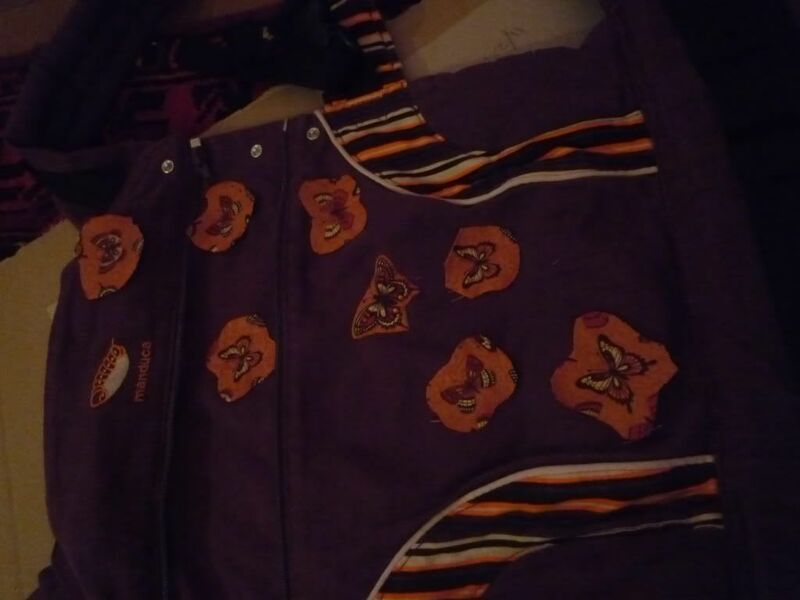 Once I’d got used to the technique and the fabrics I was using, it really wasn’t as long-winded as I thought it’d be and only took me 3 not-particularly-intensive evenings to finish. 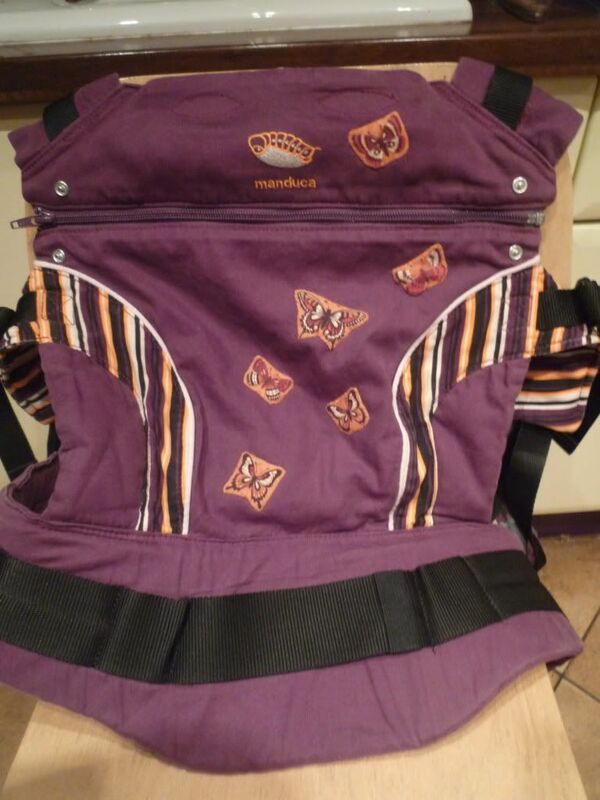 This entry was posted in Babywearing Projects, Sewing & Altering and tagged applique, baby carrier, babywearing, butterflies, custom SSC, fine applique, Manduca, needleturn, needleturn applique, sewing, Skyline PLum, SSC. Bookmark the permalink.